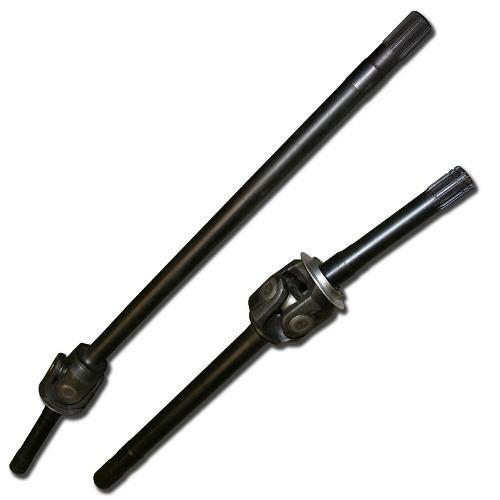 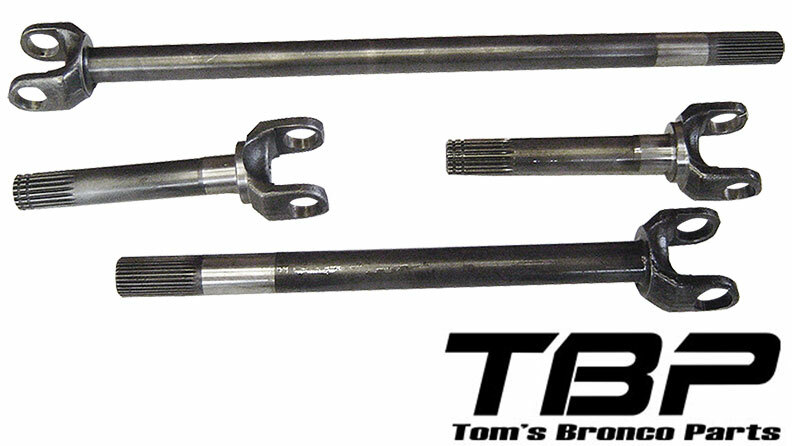 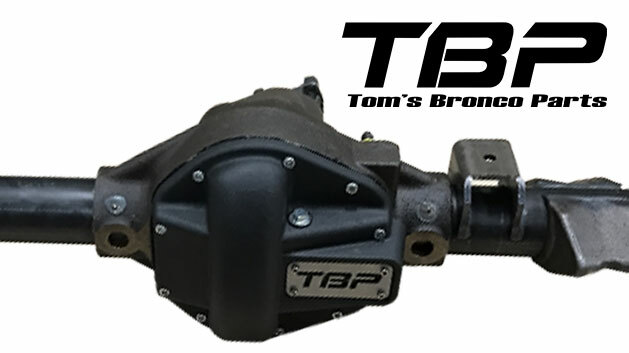 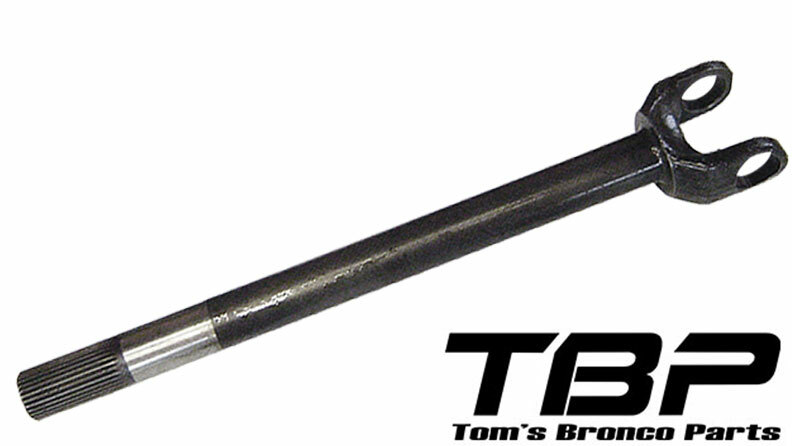 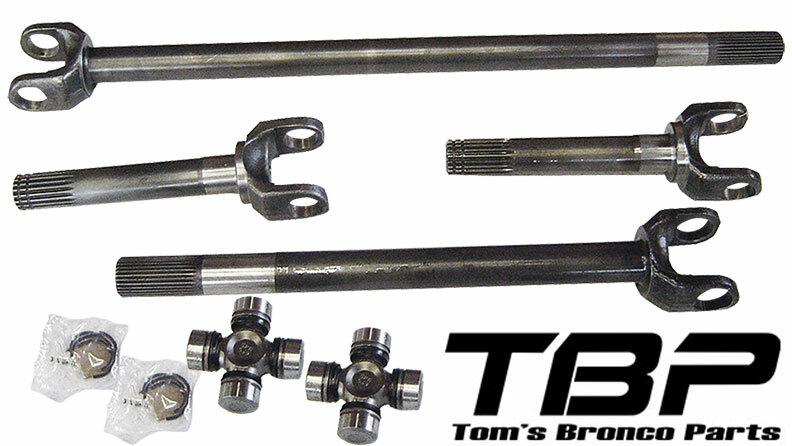 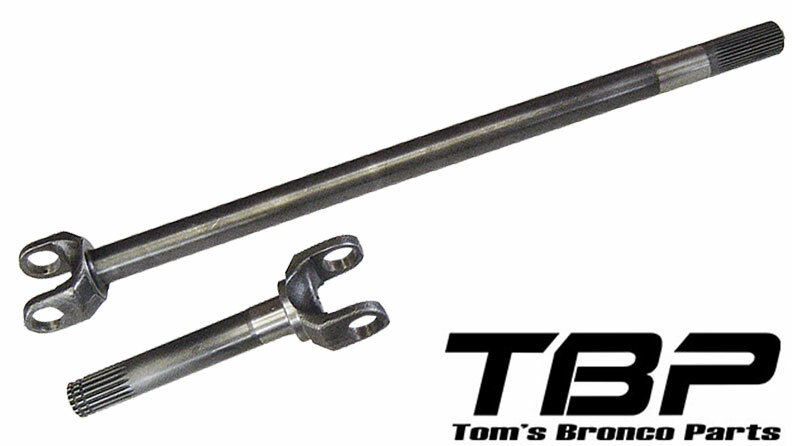 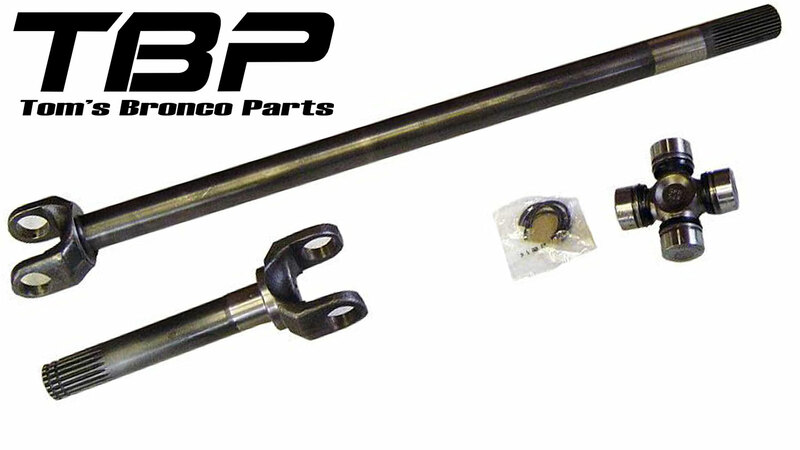 Upgrade the axles in your stock 71-77 Ford Bronco Dana 44 front end with our 4340 chrome moly axles or our NEW Dual-Heat Treated Chrome Moly Trail Terminator axles. 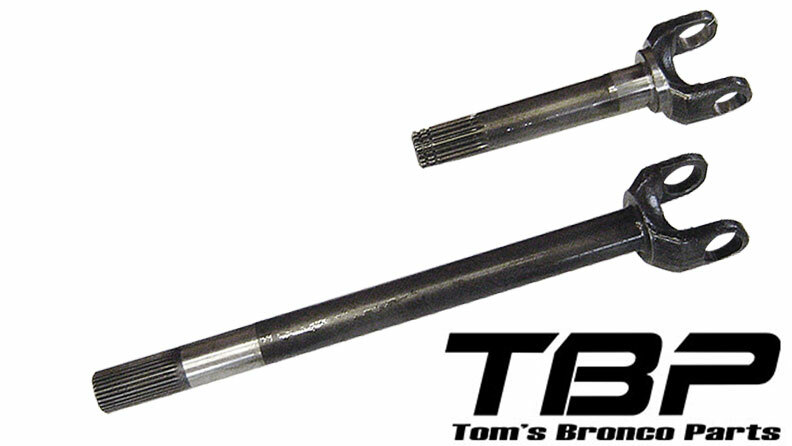 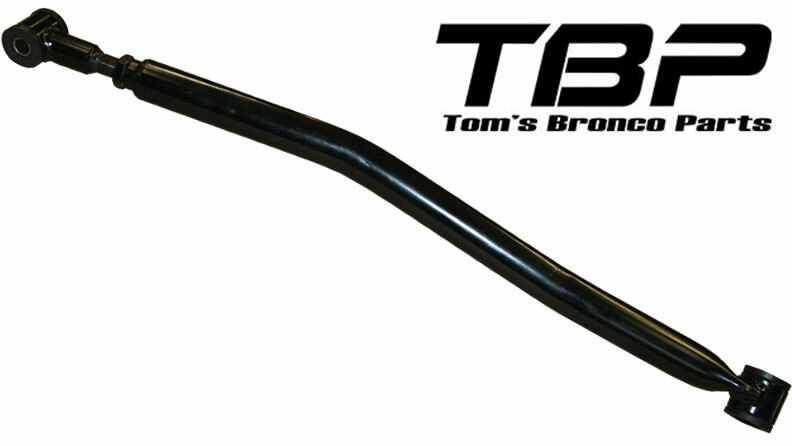 The trail terminators are up to 60% stronger than factory Bronco axles to keep you going on the trails. 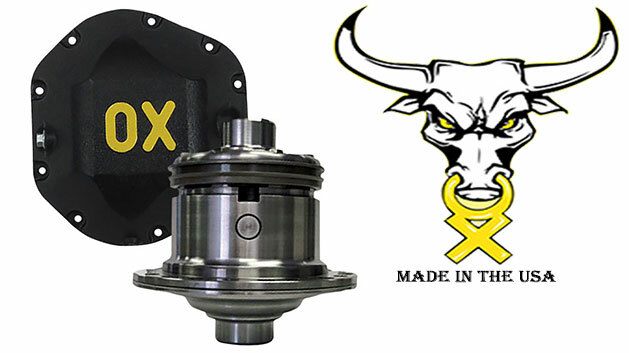 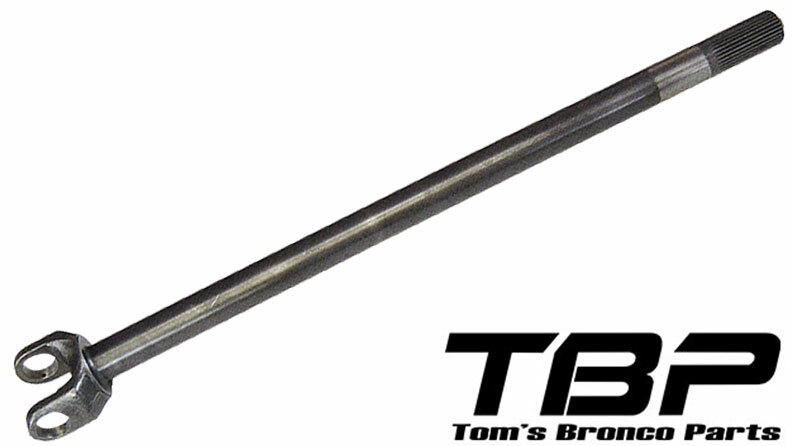 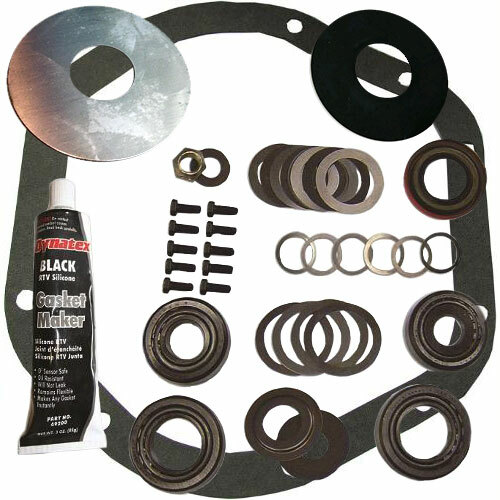 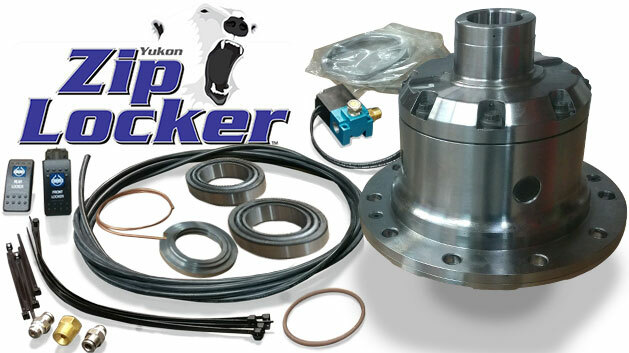 High Quality, Name Brand Ring & Pinions for your Dana 44 Front Differential. 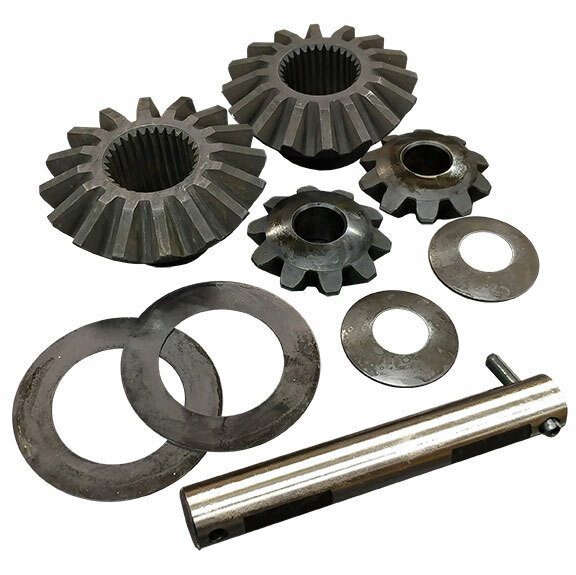 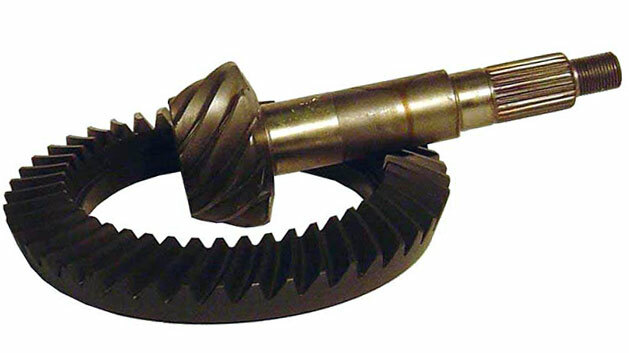 Our gears are all from high-quality suppliers using modern machining to produce excellent quality ring & pinion sets that setup nice and run quiet. 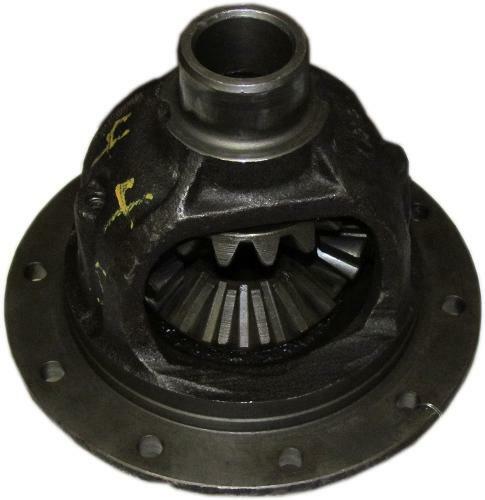 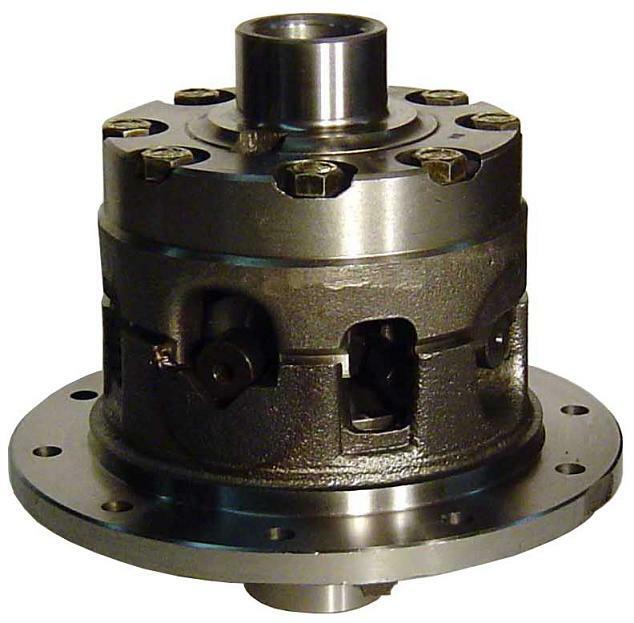 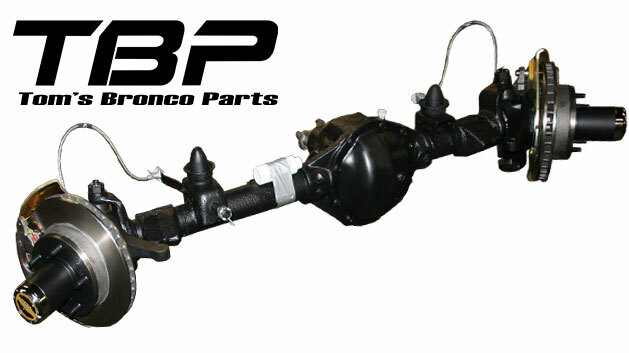 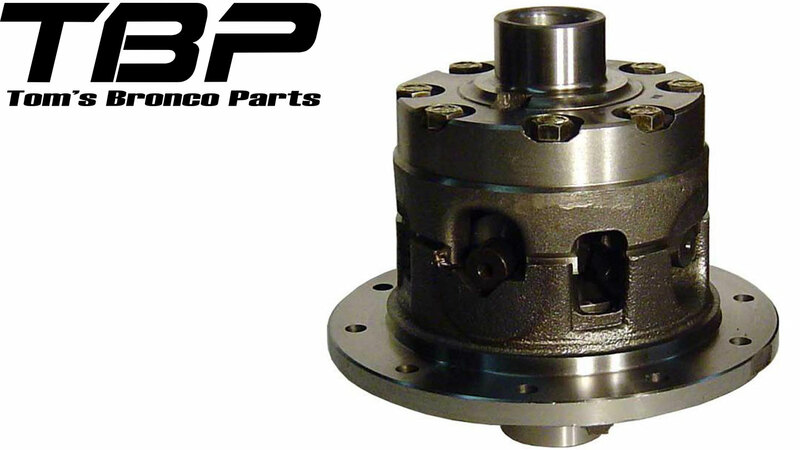 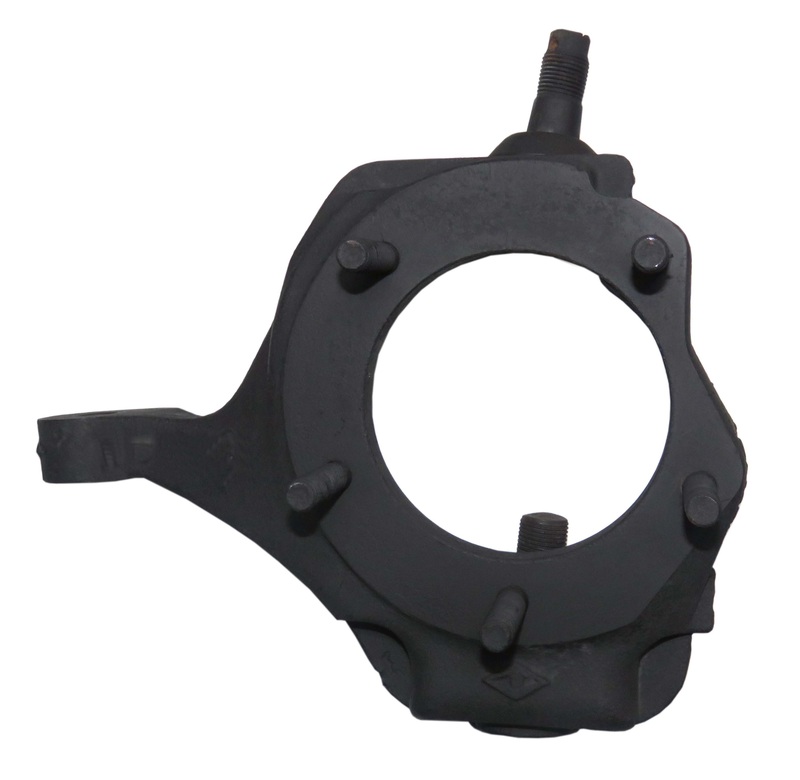 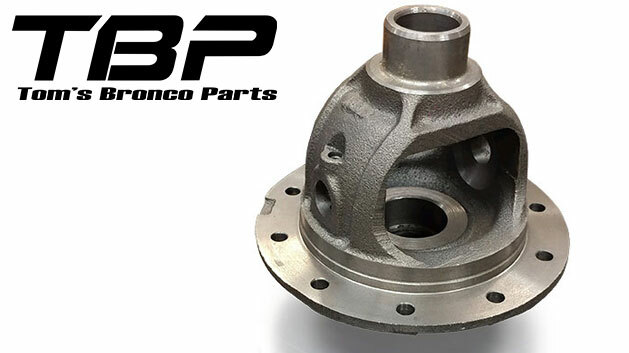 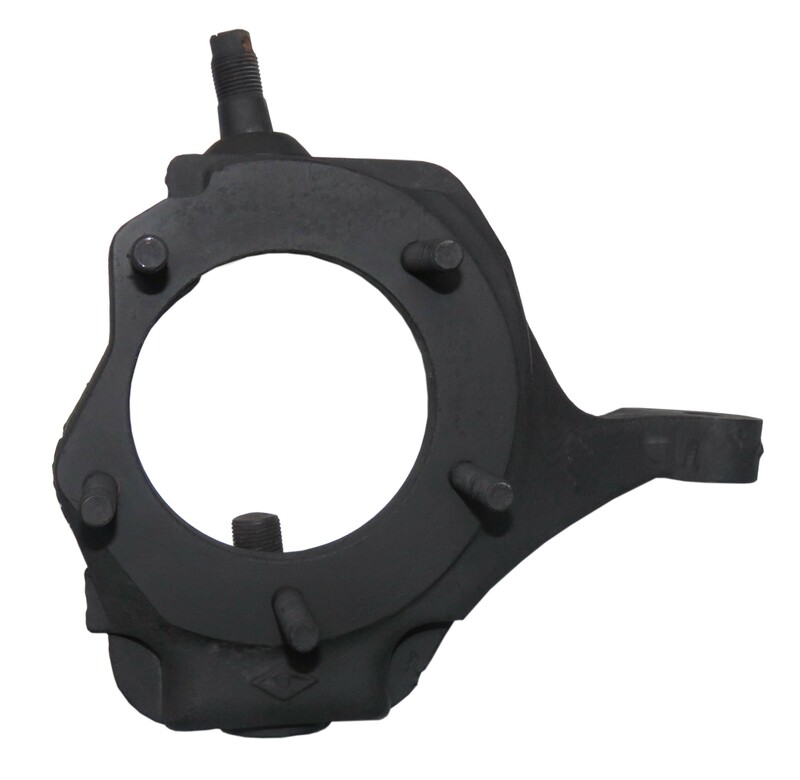 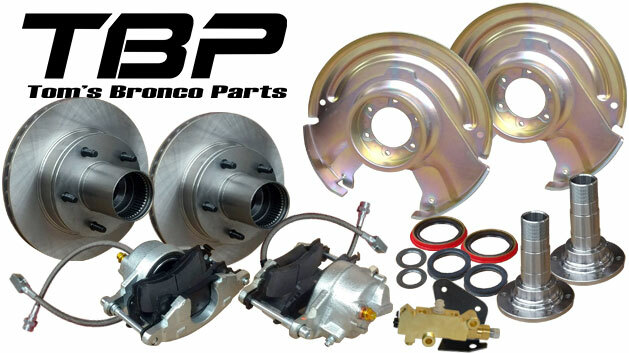 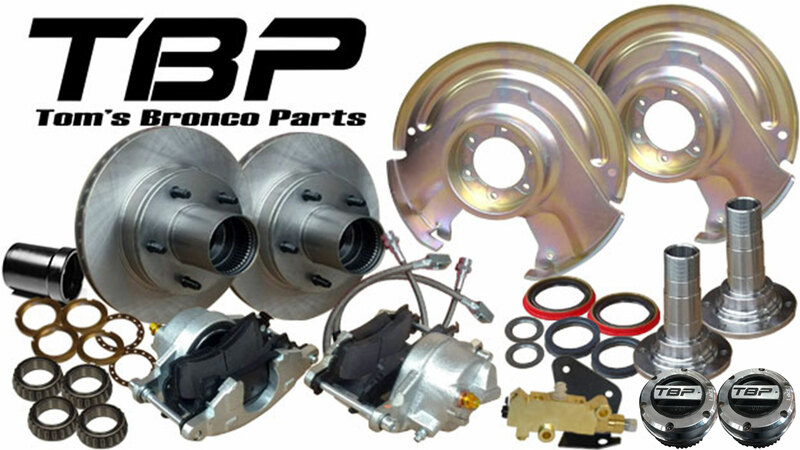 We offer a variety of traction devices for your Ford Bronco Dana 44 front differential. 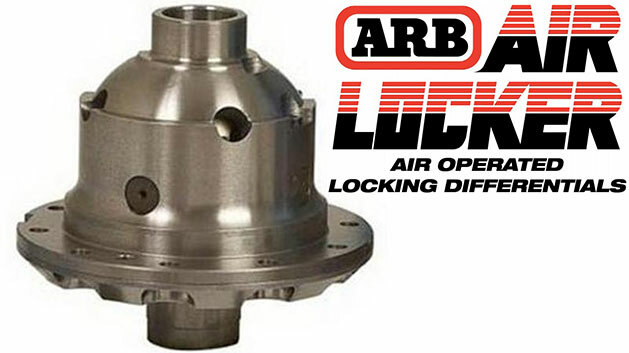 Our Dana 44 Power Locks are a best seller offering great performance at an awesome price. 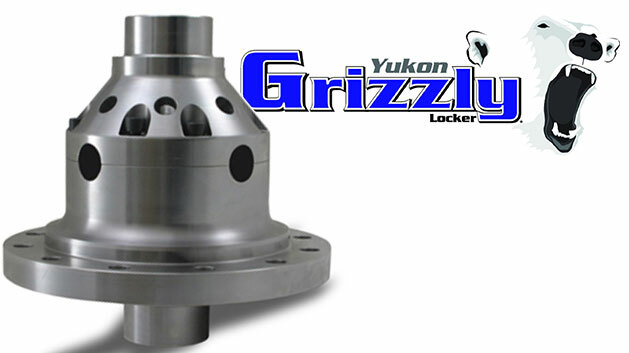 For a more aggressive front diff, opt for a Grizzly locker.